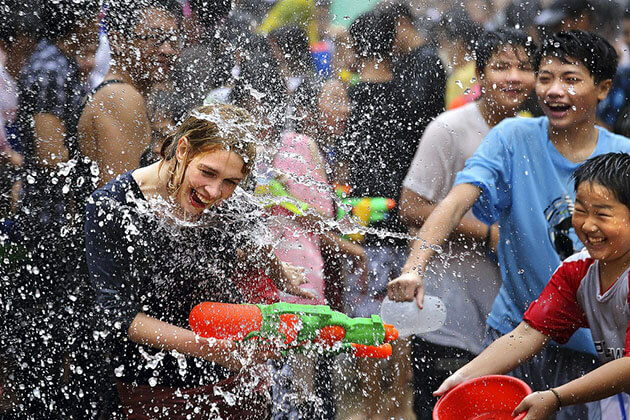 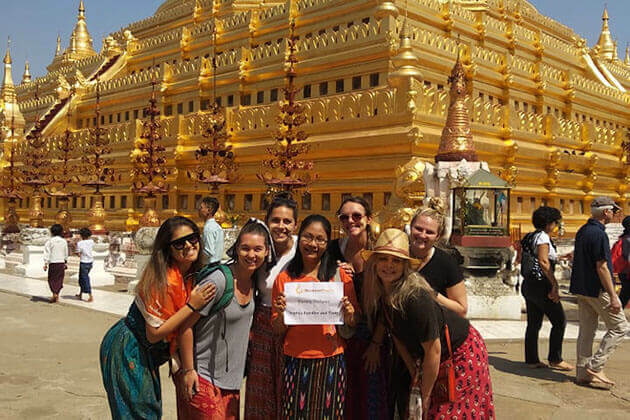 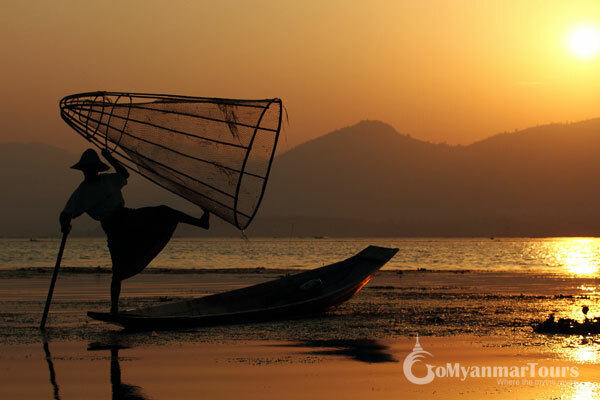 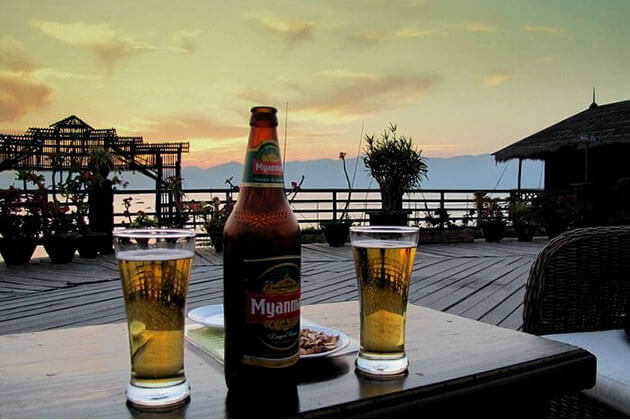 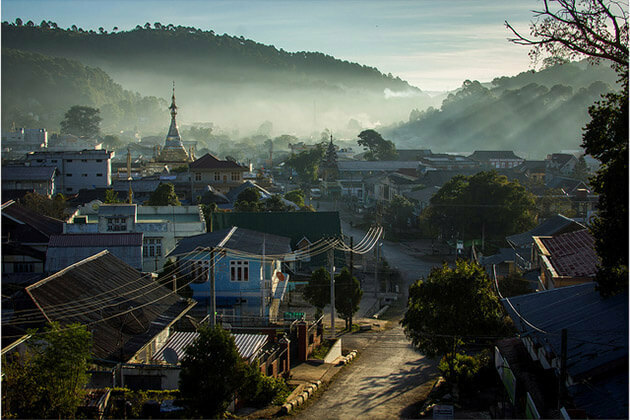 The extraordinary leg-rowing tradition of Myanmar people is unique which fascinated many observers for years. 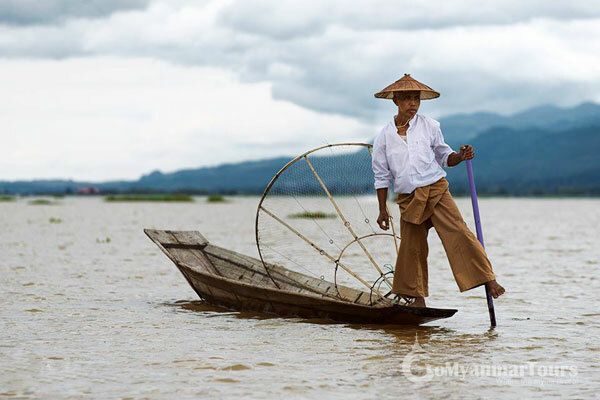 Fisherman stands on one leg like a flamingo, and wraps his other leg around the oar which allows them to see across the lake. 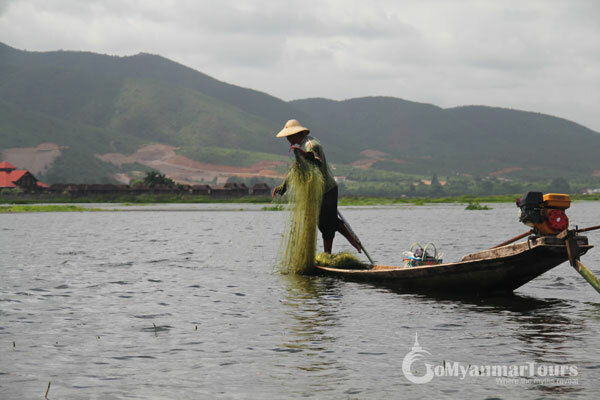 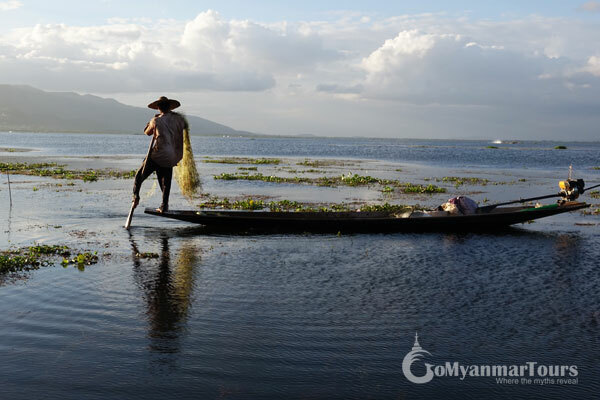 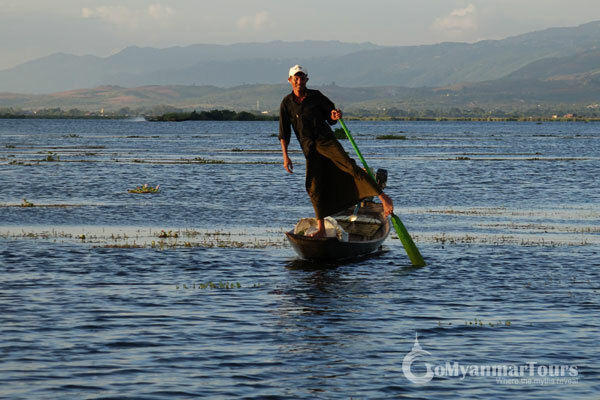 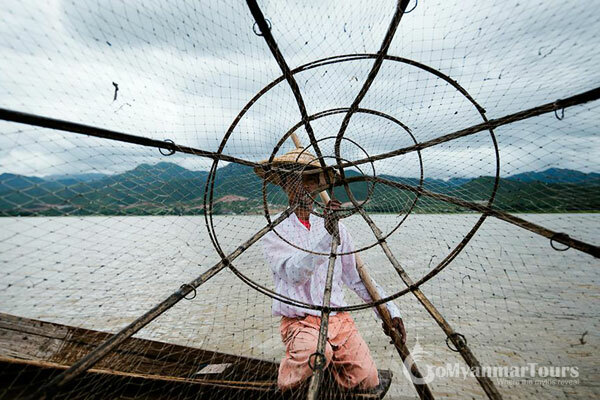 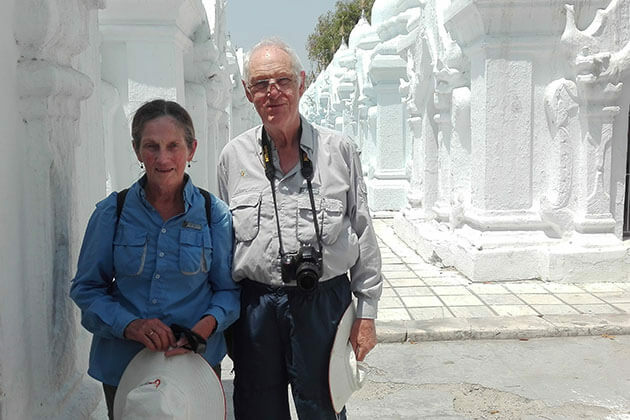 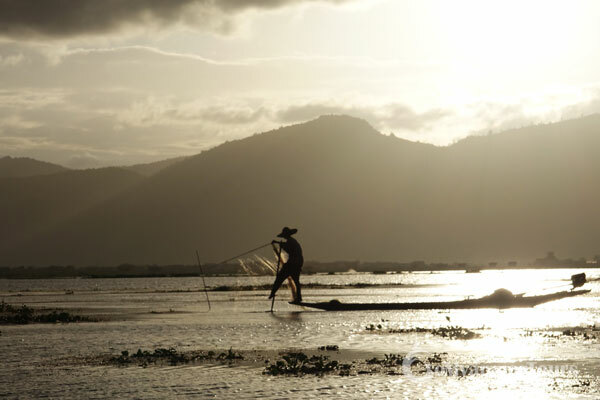 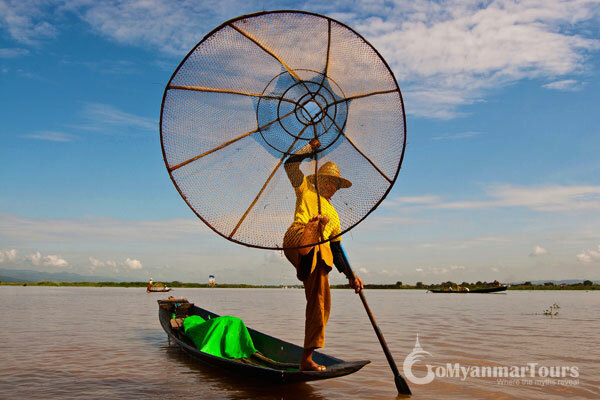 Visiting Inle Lake, tourists have a chance of seeing floating villages and floating gardens as well as snap the nice moment of iconic leg-rowing fishermen in Inle Lake.